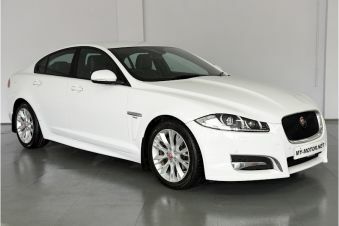 Carsnip provides you with Jaguar XF cars in Dyfed. That’s more than you’ll see anywhere else, so you’re sure to find the one that’s right for you. 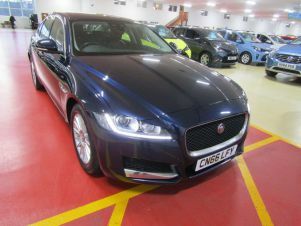 With an easy to use search system and a huge range of specifications and prices, you can find the perfect car today.